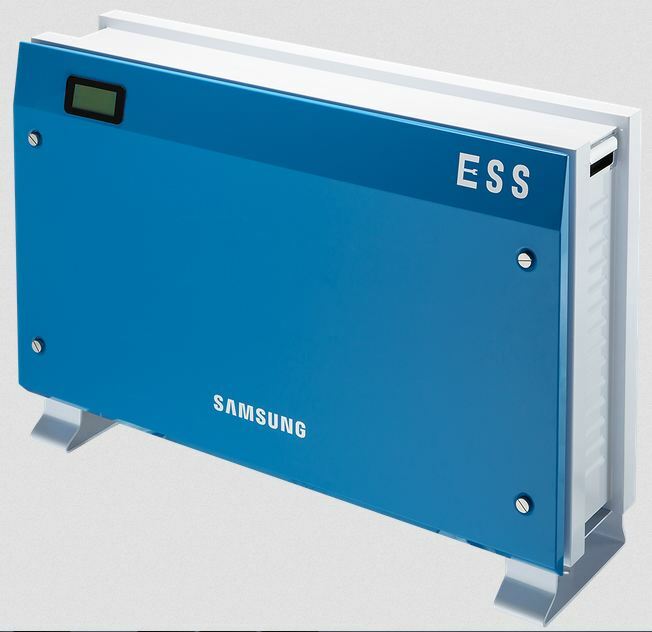 Residential ESS is the energy storage solution for homeowners by Samsung that makes green energy available 24/7. In association with a photovoltaic system, the ESS manages the daily cycling of residential sites by using a lithium-ion battery to store PV power in the daytime and make it available at any time necessary. The result: minimized electricity purchases from the grid and increased energy self-consumption at home. 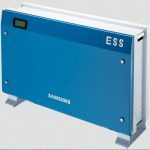 The all-in-one solution exists in a variety of storage capacities and configurations, beginning with 3.6 kWh for smaller energy needs and up to 10.8 kWh. It has an expected performance of 10 years and a product guarantee of 6,000 cycles or 5 years.